Waitomo is situated within easy reach of the North Island of New Zealand's main centres. 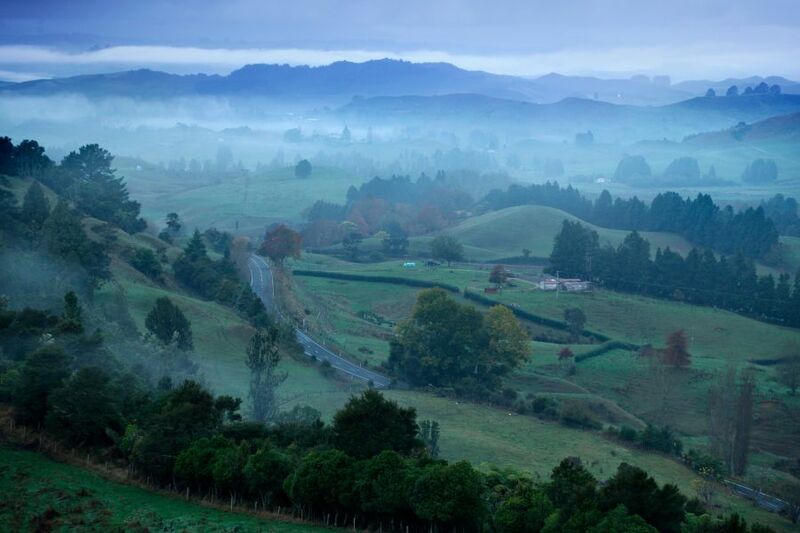 Hamilton, the heart of New Zealand's dairy farming industry, is the nearest major city just 1-hour drive away. New Zealand's largest city, Auckland, is around 2½ hours (202km) driving distance and the holiday playgrounds of Taupo, Rotorua and Mount Ruapehu are under 2 hours from Waitomo.